Jack Morton Worldwide has appointed Evie Loo as managing director in China, effective immediately. Based in the agency’s Shanghai office, Loo has replaced Adam Charles, who has left the role after six years with Jack Morton China. She reports to Jack Morton’s vice chairman and president, International, Julian Pullan. 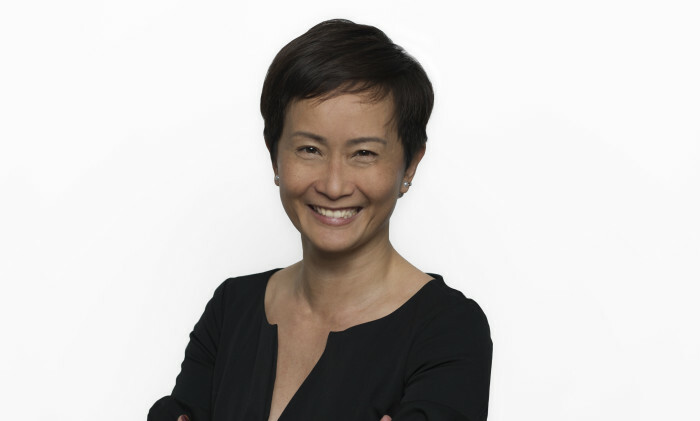 Loo has over 20 years’ industry experience throughout Asia and has held leadership roles at Avantgarde, Dentsu and Young & Rubicam. In these roles, Loo worked with many leading brands including Jaguar Land Rover, Porsche, Nike, BMW, HP, and DHL. She also brings client-side brand marketing leadership experience from her roles at Michelin, Iomega and MasterCard. “Her experience and insight will be a fantastic asset to our clients in the region and I’m delighted she’s joining the Jack team,” commented Pullan. The luxury skincare brand has kicked off a series of guerrilla events in 10 major cities on the same day, including Hong Kong, Seo..
Merrell lends the Department of Tourism a hand on promoting Philippine tourism hot spots via its long-running “Getaway to Adventur..
More on the duties and length of appointment here. ..